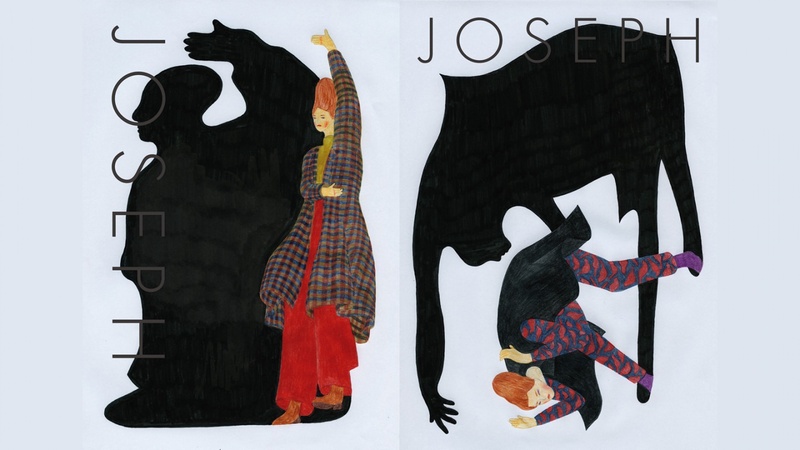 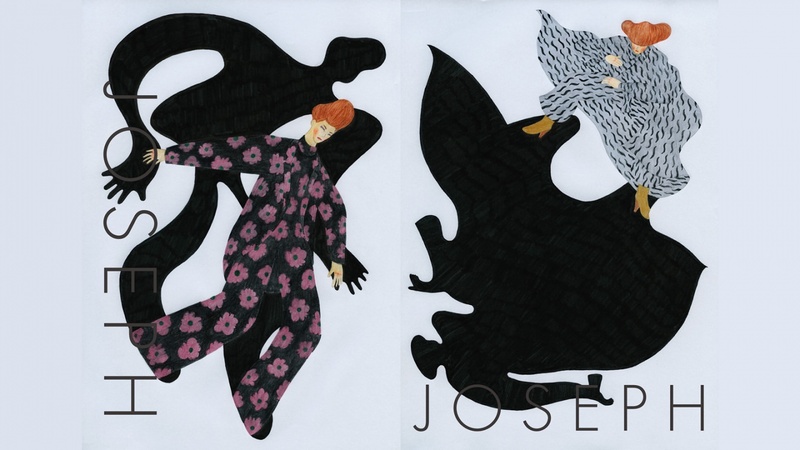 JOSEPH is a clothing brand known for its unique silhouettes. 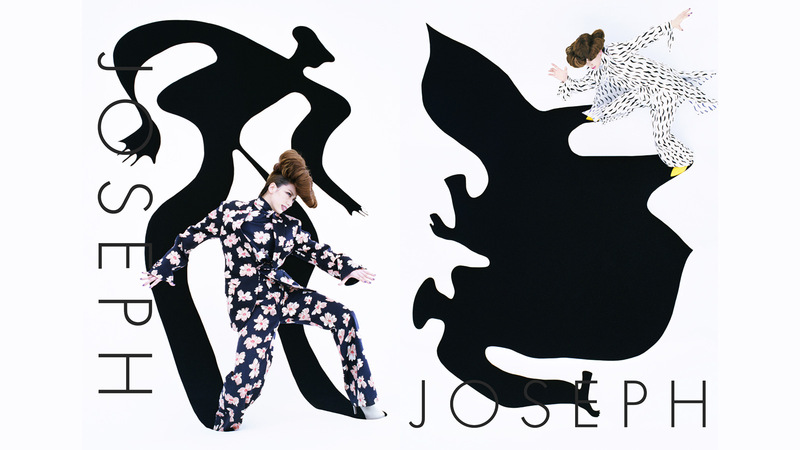 We focused on shadow as a motif to help develop a stronger brand image. 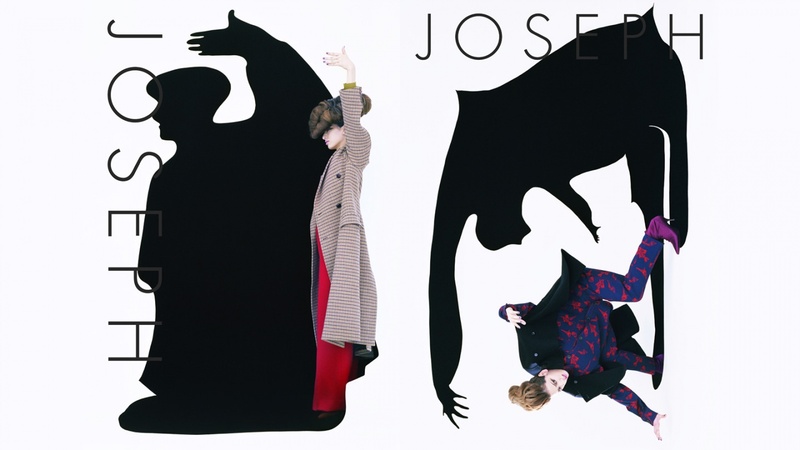 The brand's distinctive pieces, when projected in shadow, become even more interesting and seem to develop a character of their own.